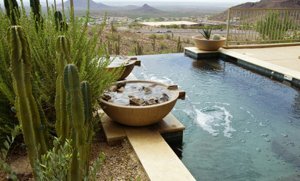 Seeking Scottsdale Homes with Pools For Sale? Are you looking for a Scottsdale area swimming pool home for sale? Well you've come to the right place! 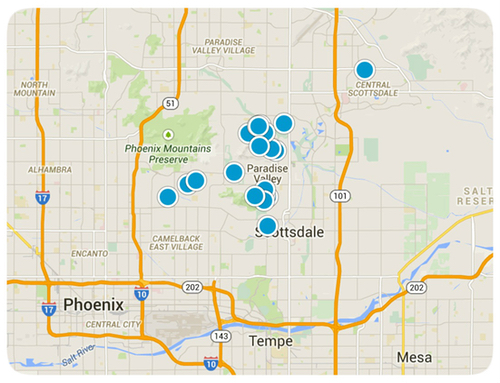 Start searching for Scottsdale homes with pools now. With our Arizona summer heat, there aren't very many things that beat entertaining your family and friends in your own backyard in your own cool, fun and relaxing swimming pool. Scottsdale swimming pools provide great exercise, are fantastic for physical therapy, and fun for entertaining friends and family. With the great weather you can easily have an extended swimming season! 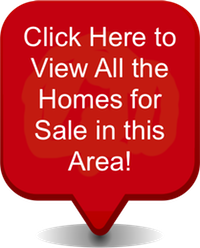 There are loads of great homes for sale in Scottsdale with swimming pools. A home's swimming pool is not only a great way to beat the summer heat. A pool is also a lasting investment in your property. A recent study published by the National Association of Realtors maintains that in-ground swimming pool installations increase the value of homes from 8 percent to as much as 15 percent. We can help you locate the perfect Scottsdale home with swimming pool for you and your family to enjoy for years to come! We have hundreds of homes available for you to choose from in all zip codes in all price ranges.